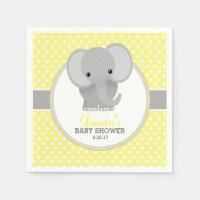 We have put together a collection of personalised baby shower napkins that are great for baby shower parties. 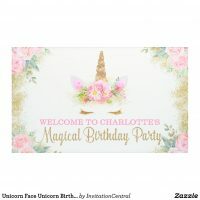 Choose a napkin design and customise in any way you wish or simply upload your own design, photos and text to create your own napkins for your baby shower party. 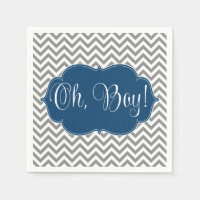 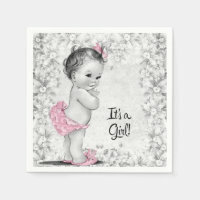 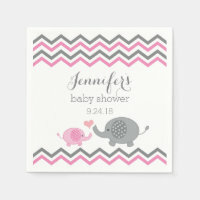 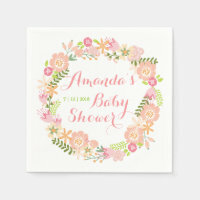 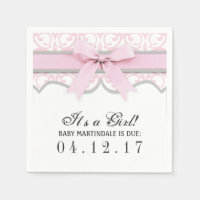 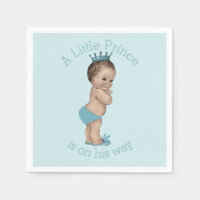 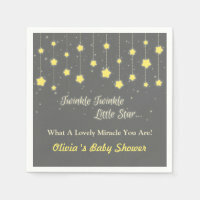 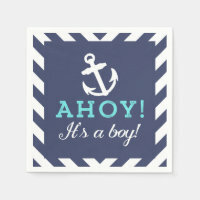 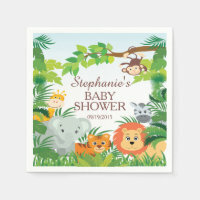 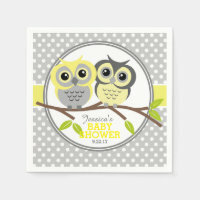 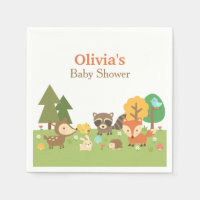 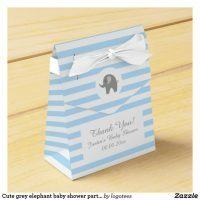 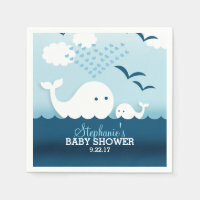 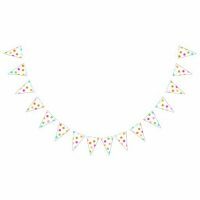 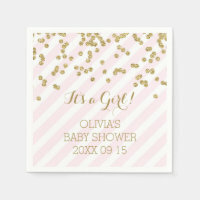 Zazzle offers everything you will need for hosting a baby shower including baby shower plates, baby shower stickers, baby shower thank you cards plus more.